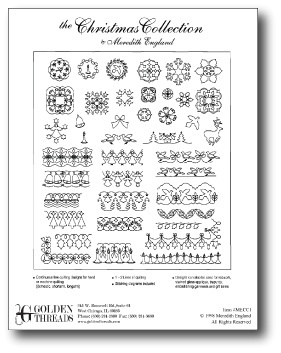 44 continuous line designs for hand or machine quilting. Perfect for redwork, trapunto, and appliqué. Packet includes stitching diagram and tips from the designer. 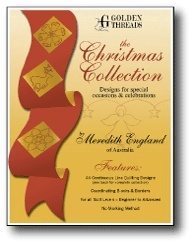 Designs use 1-2 lines of quilting for ease of stitching. Use these designs to celebrate the special occasions of your life.